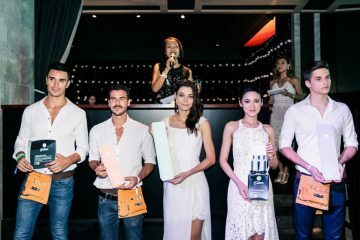 In conjunction with the Formula 1 Singapore Airlines Singapore Grand Prix, Ferrari put together a cocktail reception at the Ferrari Store at Marina Bay Sands as an appreciation for its donors that had contributed in aid of the President’s Challenge this year. Initiated by former President S R Nathan in 2000, the president’s Challenge is continued by President Tony Tan, to bring the community together to do their part to help the less fortunate. 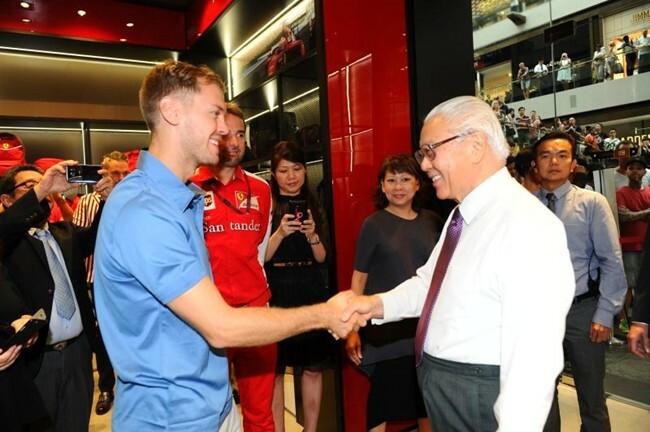 Present at the charity reception was guest-of-honour, President Tony Tan Keng Yam and Sebastian Vettel who together, presented token gifts to two beneficiaries, Beyond Social Services and Children-At-Risk Empowerment (CARE) Singapore. The youngest four-time world champion also took time to sign autographs for the guests and answer heartfelt questions from the young children. The funds raised from the charity reception this year will go towards supporting the beneficiaries under the President’s Challenge. Since 2010, Ferrari has been a part of this effort in Singapore through charity drives and events. Together with Ital Auto, Ferrari has raised a combined total of over a million dollars to date and will continue to add to it. 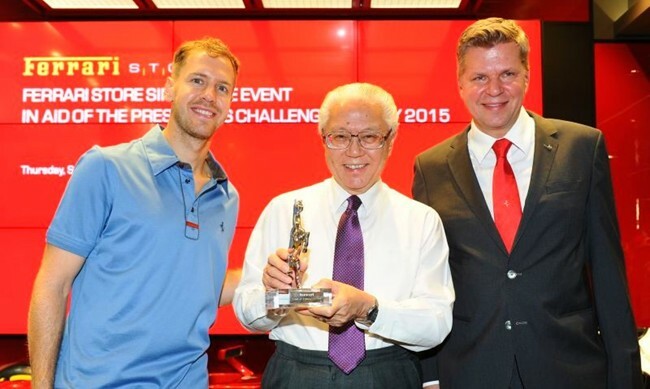 “This effort is something that resonates strongly with us at Ferrari. We are constantly finding ways to connect with the local community – in supporting children, helping the needy and building society. 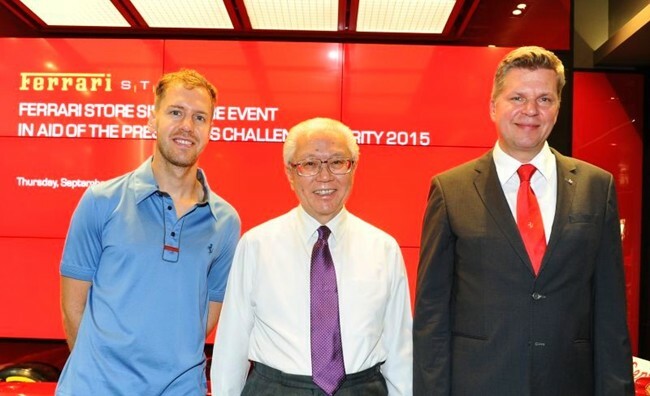 The President’s Challenge represents a coming together of people from all walks of life, to help those who are less fortunate, to do their part to build a more caring and cohesive society, and we are very honored to be a part of it” said Dieter Knechtel, Managing Director of Ferrari Far East.